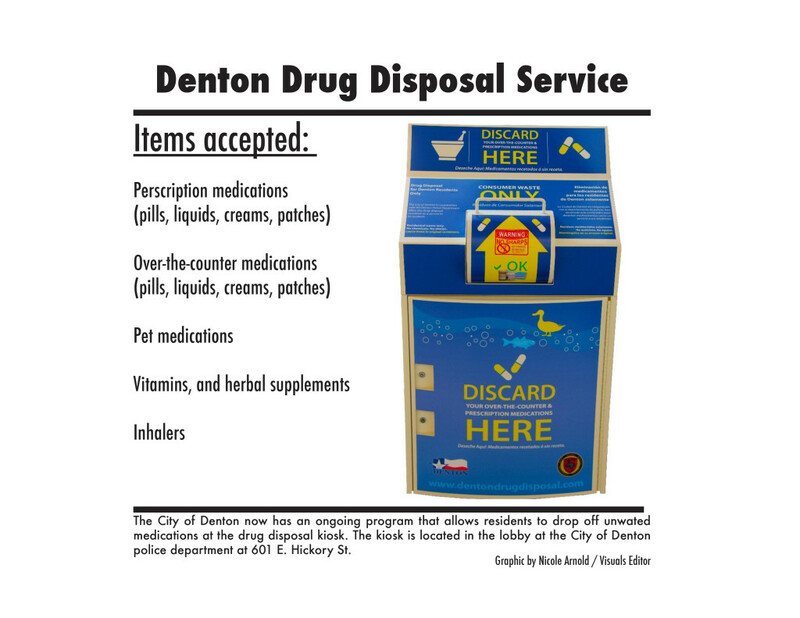 The UNT pharmacy and Denton’s Home Chemical Collection center offers programs to collect expired prescription drugs from the community to keep medications from being disposed of in ways that can be harmful to people and the environment. On Oct. 24, students can get rid of old or no-longer-needed prescription drugs easily. In coordination with national Drug Disposal Day, UNT’s Pharmacy at the Health and Wellness Center is partnering with the UNT Police Department to collect as many expired prescriptions as possible in their second Drug Take-Back Day of 2013. 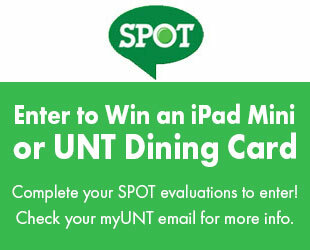 Initiated by UNT’s chief pharmacist Karen Knotts, last spring’s campaign netted 9 pounds of drugs. North Texas as a whole collected 23,497 pounds of prescription drugs under the Take-Back Day, according to the Drug Enforcement Administration. 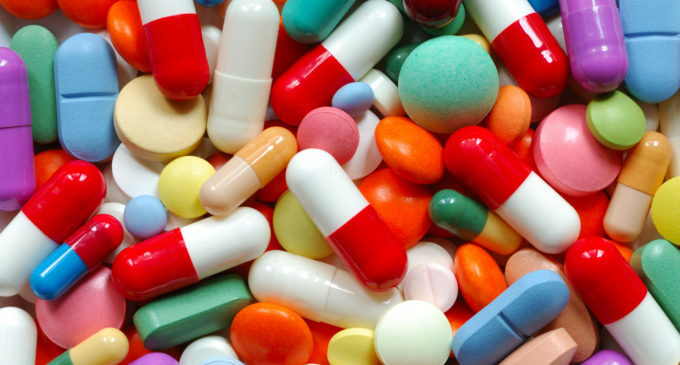 In September 2012, the national take-back initiative collected more than 244 tons of prescription drugs from across the nation, according to the DEA. “The best way to dispose of drugs now is to take them to a proper disposal site like the drug Take-Back Days or an official place, like many police departments that have drop-off stations,” Knotts said. The Oct. 24 collection will be from 11 a.m. to 2 p.m. in the rotunda at Chestnut Hall. If that’s not convenient, students can use a kiosk – another program offered by the DEA to collect old prescriptions at any time year-round. Home Chemical Collections Supervisor Craig Waggoner oversees many recycling projects throughout Denton, including the kiosk located at the Denton Police Department. “We started out by having drug disposal days as a one-day event, and we then evolved that into the permanent kiosk,” Waggoner said. Although Denton no longer hosts its own Drug Disposal Days, the city still collects 50 to 275 pounds of drugs on a monthly basis since the kiosk was installed in September 2012. The drugs are collected by Waste Management and taken to Houston to be incinerated. Take-back days and the drug kiosk have been introduced in response to concerns that other disposal methods are not as efficient. Two methods of disposal recommended by the Food and Drug Administration can still be harmful to people and the environment if done excessively or incorrectly. The FDA recommends disposing of prescriptions by throwing them in the trash or flushing them down the toilet, depending on how harmful they may be. The FDA recommends crushing up many typical prescriptions, such as antibiotics, and mixing it in a Ziploc baggie with an undesirable substance such as kitty litter or coffee grounds before throwing it in the trash. “The use of an undesirable substance will deter children and animals from trying to eat them if they discover them,” Knotts said. Other drugs are too dangerous to be tossed into the trash. Controlled substances should be flushed down the toilet so they cannot get into the wrong hands, including children or pets. The FDA urges more precautions for a list of 26 medications, including codeine, considered too dangerous to be thrown in the trash. “The reason we would want these flushed instead of crushed up in the trash is because they would ultimately be more harmful if someone were to take them than what it could do to our water supply,” Knotts said. Flushing medications down the toilet or sink sometimes raises the concern about their effect on the environment, including the ecosystem and the fish living within them. Hunter explained that most drugs entering the ecosystems are from people naturally passing it in their urine when it does not completely metabolize after consuming it. But that does not make dumping entire bottles of medication down the drain any less of a concern. Throwing drugs in the trash or flushing them can be effective in getting them out of the house immediately, but these disposal methods are not as effective overall when the community has access to disposal programs where any type of medication can be incinerated instead.